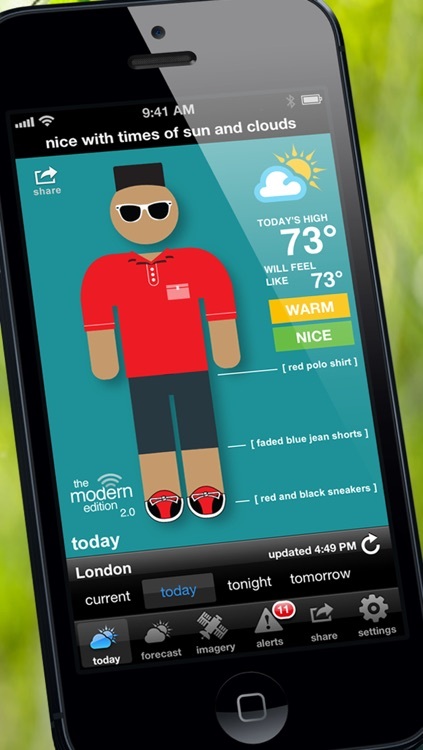 Swackett Classic™ — Weather, Fashion and Fun! by AGLogic, LLC. 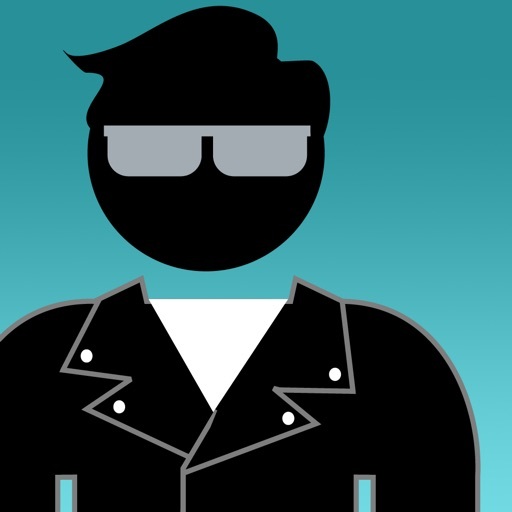 Swackett Classic™ — Weather, Fashion and Fun! **33% DISCOUNT for a LIMITED TIME! 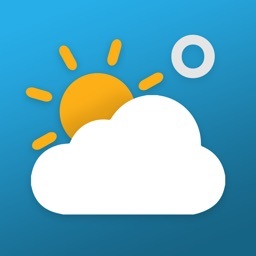 Buy now and save $1 off of this essential weather app! 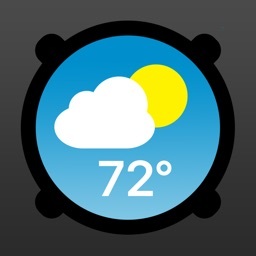 Swackett® is a fun new way to look at the weather. 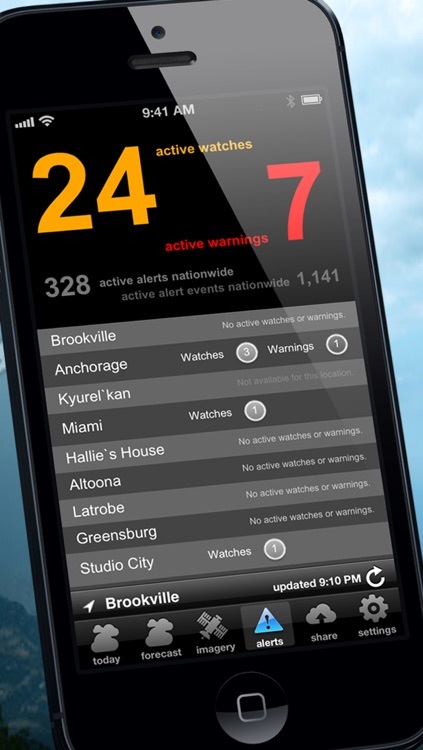 We convert complex weather data to easily-understood, visual weather reports designed for people of every age. Our unique approach is to combine raw weather data (current conditions, radar, and detailed forecasts) with thoughtfully crafted people symbols (called “peeps”) who always appear appropriately dressed for the weather. If it happens to be cold outside, Swackett peeps appear dressed in winter hats, coats and boots. 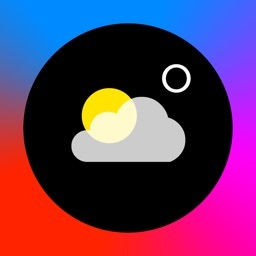 A hot, sunny day? 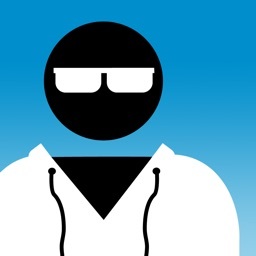 Swackett peeps appear wearing shorts and sunglasses — and they even remember to bring along drinking water and sunblock. Rain? 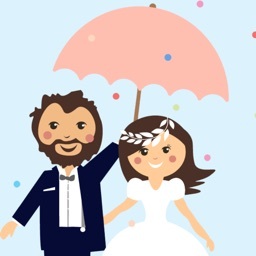 Swackett peeps appear with rain jackets and an umbrella. • Seamless multi-platform location synchronization (Mac, iPhone, iPad, Web). 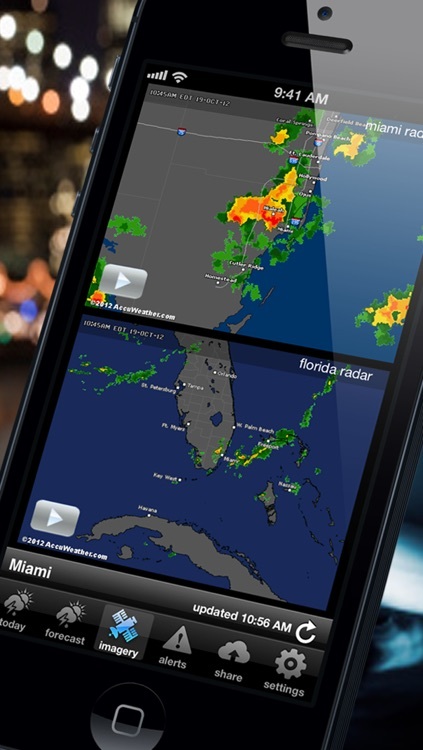 Swackett® is the simplest, most easy to understand, most accurate weather forecast available. 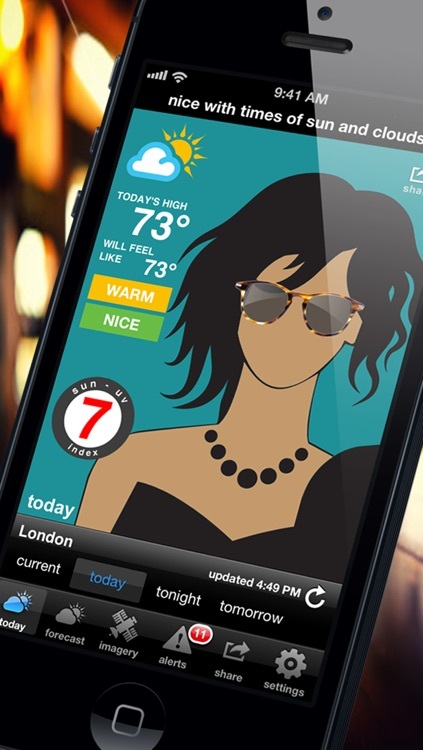 swackett’s Visual Weather Report is enjoyed by design-savvy professionals of every discipline, educators, students, the very young (and very old) and just about everyone in between. 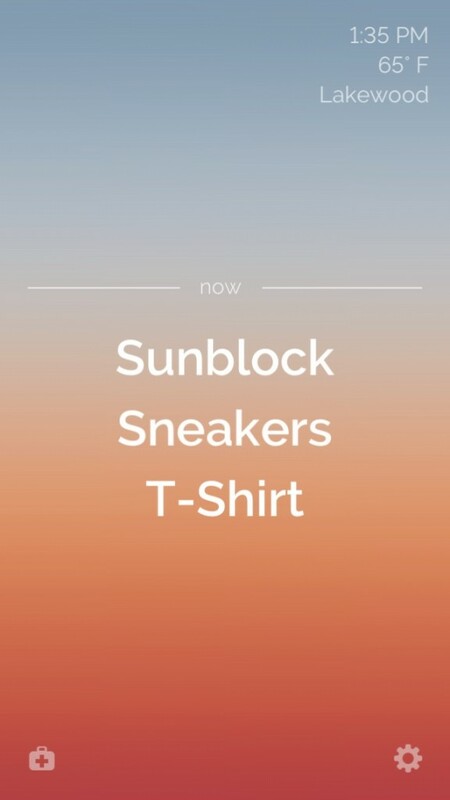 Weather apps are nice, but it would be even better if they told you what to wear. Three does just that in a clean and simple fashion. 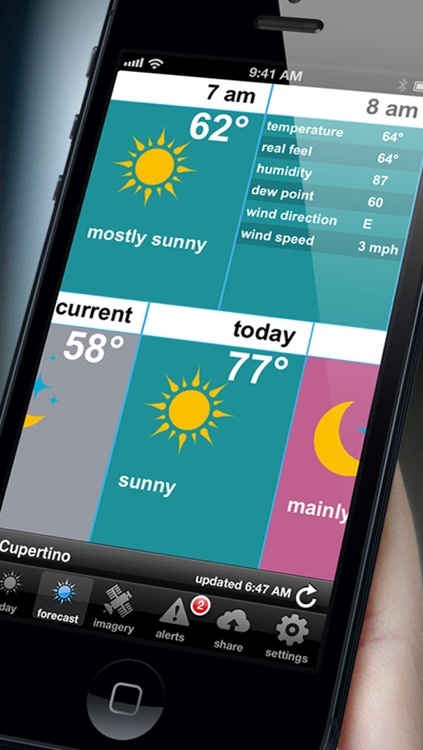 Version 1.0.4 also boasts improved support for the interactive peeps that visually show weather conditions.